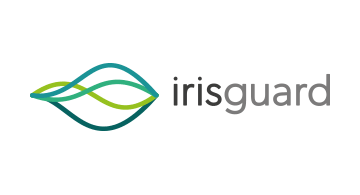 IrisGuard is the world’s leading supplier of novel end-to-end iris recognition biometric technology that authenticates identity for payments and large-scale humanitarian deployments. Driving disruptive and state-of-the-art innovations that provide financial inclusion for vulnerable populations, IrisGuard is an established and trusted solutions provider for international agencies including the United Nations High Commissioner for Refugees (UNHCR), the World Food Programme (WFP) and many national government and non-governmental organisations (NGO’s) around the world. IrisGuard’s pioneering and patented technology is implemented in a number of innovative applications designed to deliver card-less cash withdrawals on ATMs, Blockchain transfers, microfinance, remittances and supermarket food voucher replacements.